In most groups of organisms there are taxa that are very isolated phylogenetically, and are structurally so distinctive that they are easy to recognize (the Australian platypus and Welwitschia mirabilis come to mind). Some of these isolated taxa are considered to be single species. 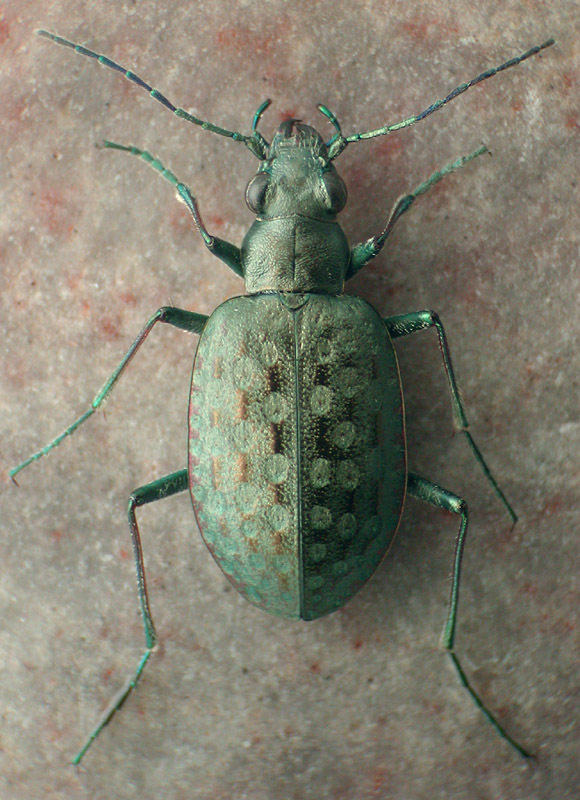 Within carabid beetles, some examples in North America which come to mind are Opisthius richardsoni and Gehringia olympica. 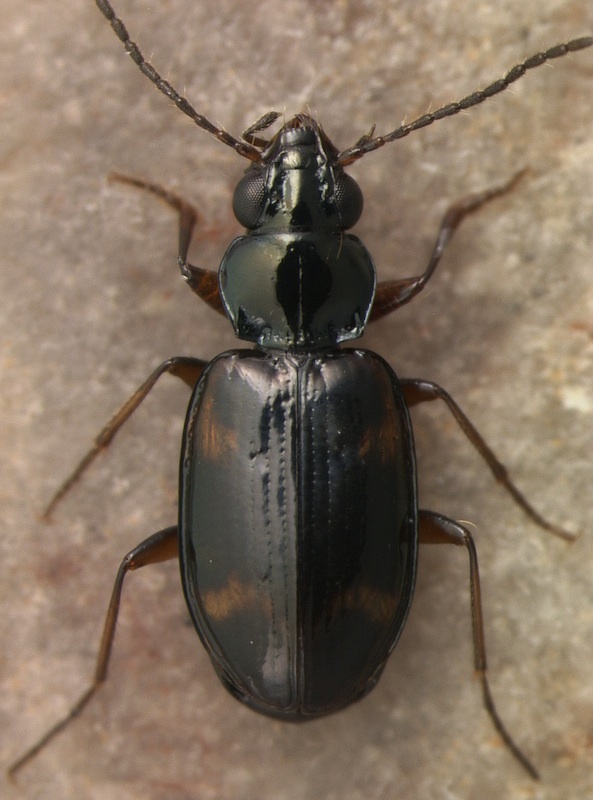 If we see a large carabid on gravel shores in western North America that has that distinctive Opisthius look (see below) we know it is of course Opisthius richardsoni. But is it? I wonder how many of these isolated, distinctive taxa actually consist of multiple species, which we haven’t discovered because we don’t bother to look closely. Perhaps there are other species hiding in plain sight, which we could see if we only looked. Within Bembidion, one of the more distinctive species, phylogenetically very isolated, is Bembidion (Lindrochthus) wickhami. It is the only member of its subgenus, and is immediately recognizable because of its pretty yellow spots and its iridescent elytra (the picture, below, doesn’t do the beetle justice – it is much prettier in real life). There is nothing else like it in North America. Bembidion wickhami is so distinctive that I’ve never paid much attention to variation within it – if I see a spotted, small Bembidion, with rainbow iridescence on the elytra, and that distinctive prothorax, I think, “that’s a Bembidion wickhami.” But is it? As part of my revisionary work on North American, we are sequencing four genes (28S, COI, CAD, and topoisomerase) from five or more specimens of every species, from scattered geographic areas (if we can acquire the material). If interesting patterns emerge in any particular species, we will sequence more if we are able. 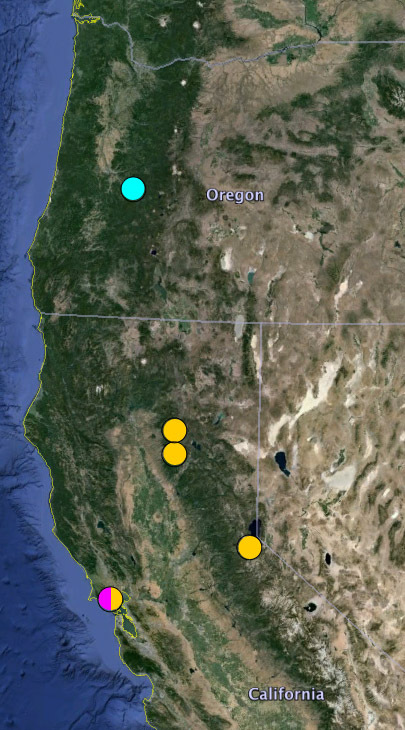 For Bembidion wickhami, we’ve sequenced specimens from five localities: one in Oregon, three in the northern Sierra Nevada of California, and Mt Tamalpais in coastal California, just north of San Francisco (thanks Peter Hammond and Kip Will for the specimens from Mt Tam!). We’ve sequenced a total of nine specimens, including four from Mt Tam. 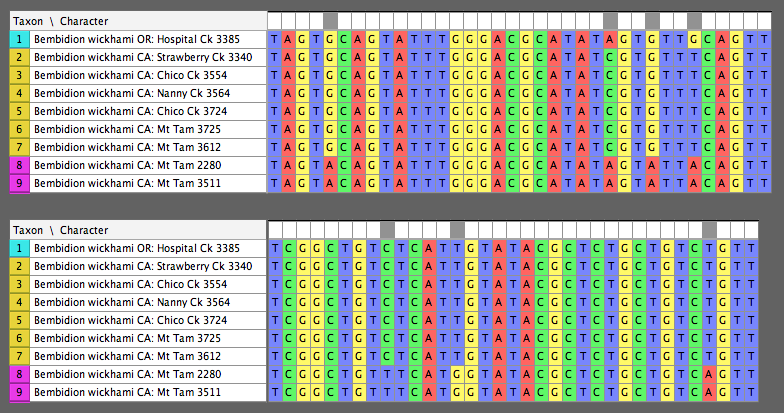 Here is a portion of 28S rDNA, showing the variation in the samples. I’ve broken the region into two pieces so that the bases will be larger and you can see them more clearly. Remember that it is relatively rare for there to be any variation in 28S rDNA within a species of Bembidion. 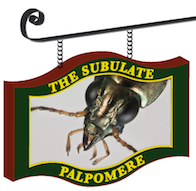 Bottom line: there are at least two species hiding in “Bembidion wickhami“, and maybe three… or more. 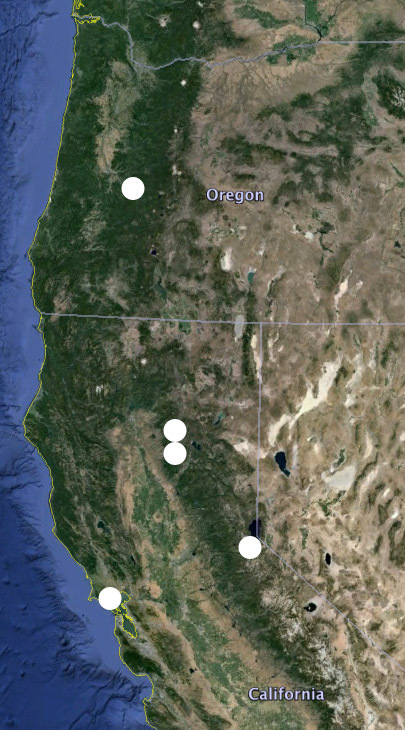 I need more samples from Oregon and northern California, and until I get them I can’t be sure about the Oregon form, or whether there are even more species out there. I also need to look for correlates between these DNA forms and the beetles’ structure. But those four specimens from one creek shore site at Mt Tam, which have two unlinked genes (28S and COI) showing the same pattern distinguishing two groups of specimens, indicates clearly that there are two species there. I’ve looked at the bodies of the Mt Tam specimens, and there are very slight differences between the two species in pronotal form, and color. But they are so slight that I don’t feel confident in the consistency of the morphological differences until I get a larger sample. There are also very slight differences in the male genitalia, but I only have one good male of the “dark pink form”, and so I can’t be sure if those differences aren’t just some individual oddity. This entry was posted in Revising Bembidiina, Taxonomic Process and tagged Bembidion, DNA taxonomy, taxonomy, wickhami. Bookmark the permalink. Dang. That Opisthius looks like someone ran over Elaphrus with a steamroller. Yes – a very large Elaphrus with a very small head.